Winter is coming. And that means I’ll again step into the bindings of my DPS Wailer Tour1 Skis, skin up a fine mountain, put down my heel and flow through the pow! Picking my Gear of the Year isn’t easy: There’s a lot of equipment that comes over my table (happily a lot less this year) and while that alone isn’t what makes it hard, it’s those favourites which I have used for many years which make it difficult, as these favourites are always strong contenders for my Gear of the Year Award. But while I really love my Luna Sandals it is my DPS Wailer Tour1 Skis which I chose this year, because of two reasons: 1. They allow me to be more in the mountains and 2. 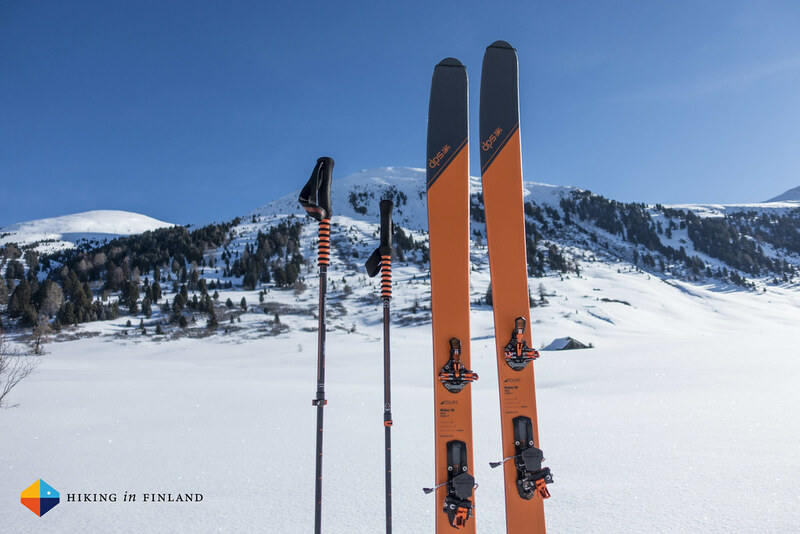 They’re some of the lightest ski-touring skis on the market. 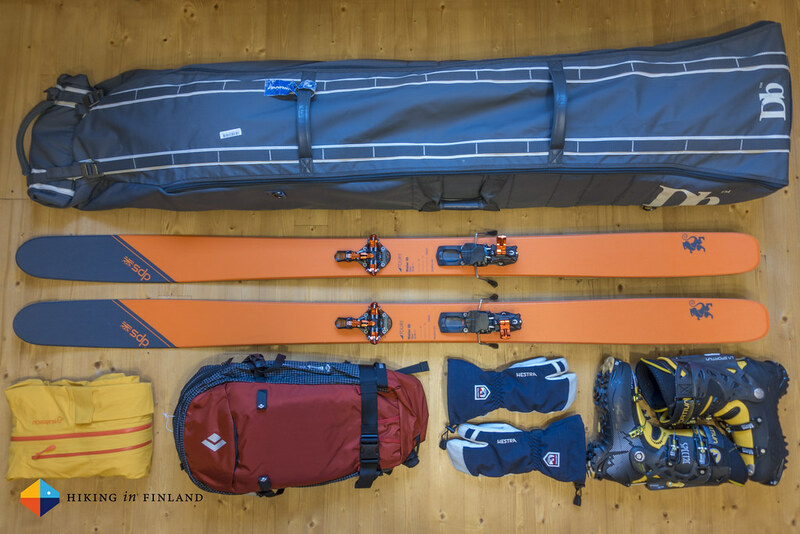 These skis (as well as the bindings, skins and boots) have accompanied me to Canada, South Tyrol, Austria, Finnish Lapland, Switzerland and Norway and I have stood almost 30 days on them. Thirty days in the wintery mountains, that’s pretty sweet in my book. Simply because in my book a day spent in the mountains is a day well spent. And if I can be active, skin up a mountain with good friends, smile together at the summit and then put down my heel to carve a fine line into the fresh powder, well, I can imagine few things which would be better in winter & which make me so happy. I was skiing with my brother in South Tyrol and we went on a ski-tour while it was dumping snow. We were the only ones out that day, and as we reached that cabin down there, sat down in it and drunk some hot tea, we didn’t care that the summit would be some other 20 minutes of skining further up the mountain. 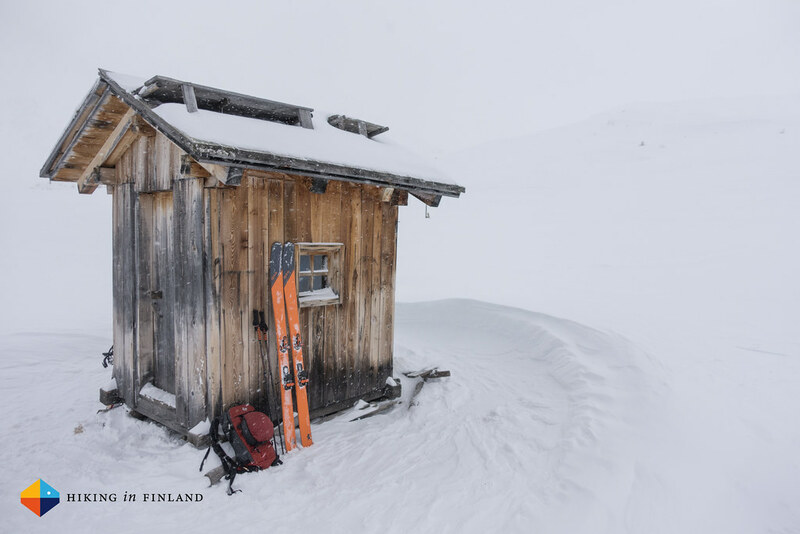 We sat there, sweaty, smiling, munching a chocolate bar, and looking forward to ski down through that fresh powder. I Switzerland Anselm, Willi and me wanted to complete the Graubünden Haute Route but conditions conspired against us. While this winter wasn’t particularly good the week we were in Switzerland the Avalanche Danger was so high that we weren’t able to do the complete Haute Route. That didn’t hinder us from having a grand time in the Swiss Mountains, staying with some fantastic hut wardens, skiing some great lines and feeling happy while standing on our skis. 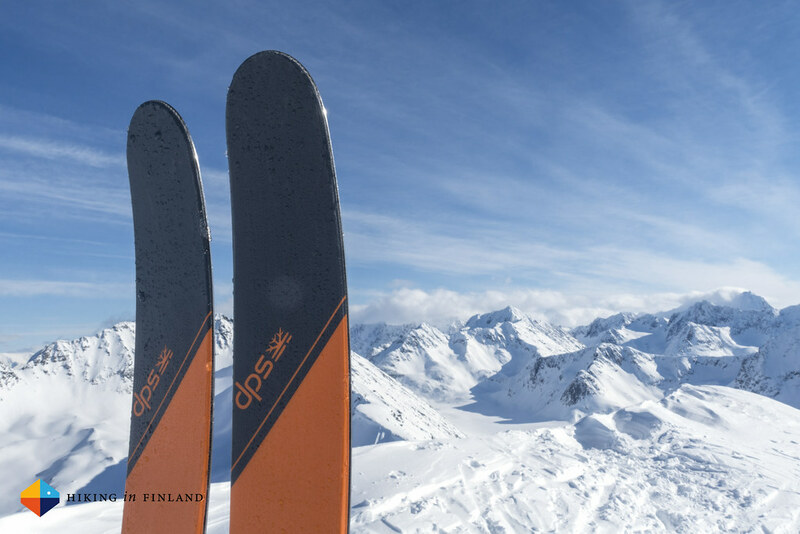 The DPS Wailer Tour1 Skis are award winning skis which are Made in Utah, USA. 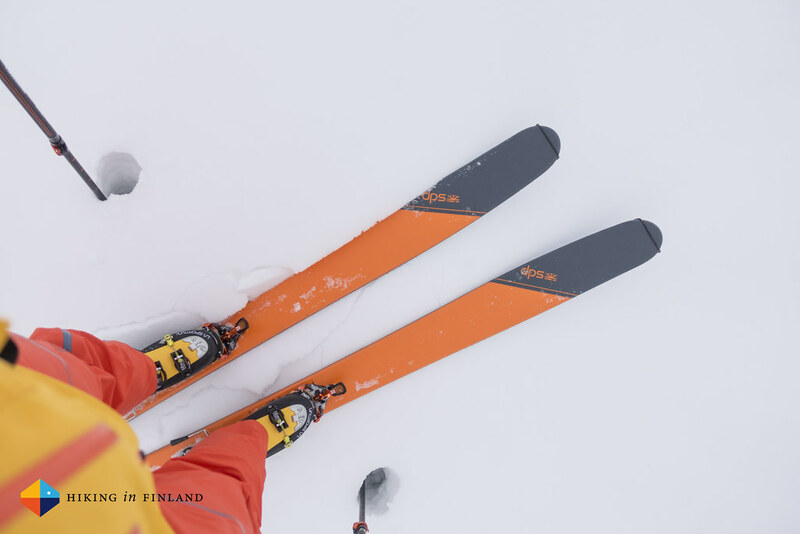 They’re ultralight at 1.410 g per ski and 184 cm length, which is great when you’re having days with lots of ascent - the low weight is very energy saving. You’ll float through powder with a smile on your face and will be happy on spring crust - through stay off-piste as that’s the one thing they don’t really like (and weren’t made for). But powder, well, you’ll surf through it, make ace turns and throw up some cold smoke that you wish will never end. 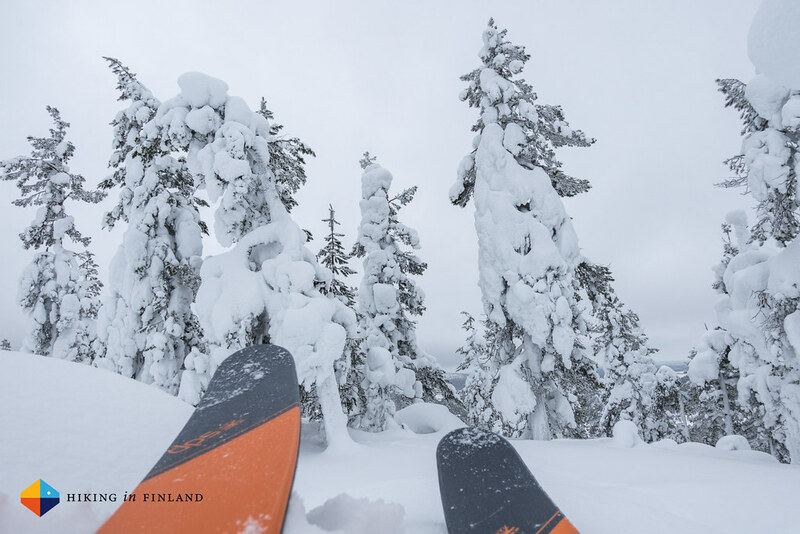 So, that possibility - to surf through a meter of fresh snow and then skin back up to take a 2nd run - that’s why I love my DPS Wailer Tour1 Skis and that’s why they are my Gear of the Year. I’m sure they will allow me to collect a lot more of fine winter mountain skiing memories, and for that I am grateful. 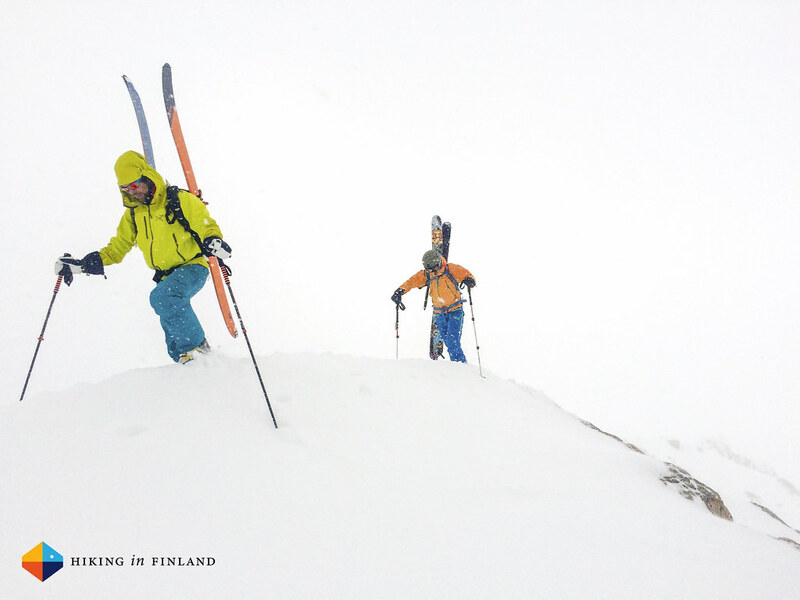 If you want to experience the mountains in winter and float through the powder, buy a pair at evo, Backcountry.com, REI or Bergzeit. Disclaimer: The skis were sent to me for free and DPS asked me to have fun with them. This did not influence the article as I maintain full editorial control of the content published on this site. There are affiliate links in this article. Read the Transparency Disclaimer for more information on affiliate links & blogger transparency.